비글 해협에서 가까운 이 부티크 호텔은 우수아이아의 중심가에 위치해 있으며, 무료 인터넷과 발코니를 갖춘 우아한 객실을 제공합니다. 조식 뷔페를 무료로 즐기실 수 있습니다. 최근 개조된 Lennox Ushuaia의 객실은 따뜻한 장식과 디자인으로 꾸며져 있으며, 미니바, 금고와 전용 온수 욕조를 갖추고 있습니다. 세계 최남단 도시로 널리 알려진 우수아이아는 티에라델푸에고 섬과 아름다운 파타고니아 지역을 여행하기 좋은 위치를 자랑합니다. Great hotel for joining Antarctic tourist expeditions. Great Location. Friendly staff. Clean rooms. 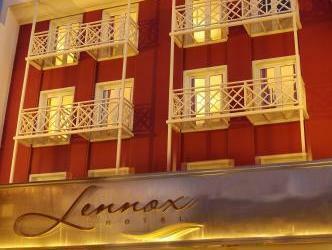 I stayed in the Lennox Hotel in February 2011. The reception staff were very friendly and welcoming and the rooms were well presented and comfortable. 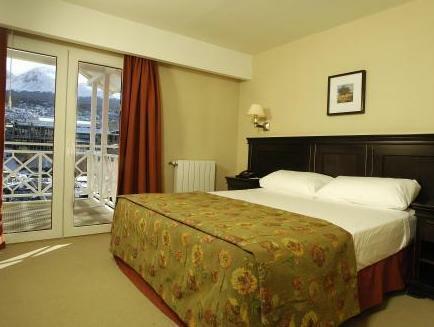 The Hotel is situated on the main shopping street of Ushaia adjacent to all the bards & restaurants.